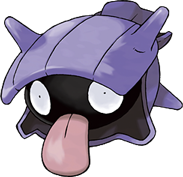 Size of this preview: 600 × 600 pixels. Other resolutions: 240 × 240 pixels | 480 × 480 pixels | 841 × 841 pixels. 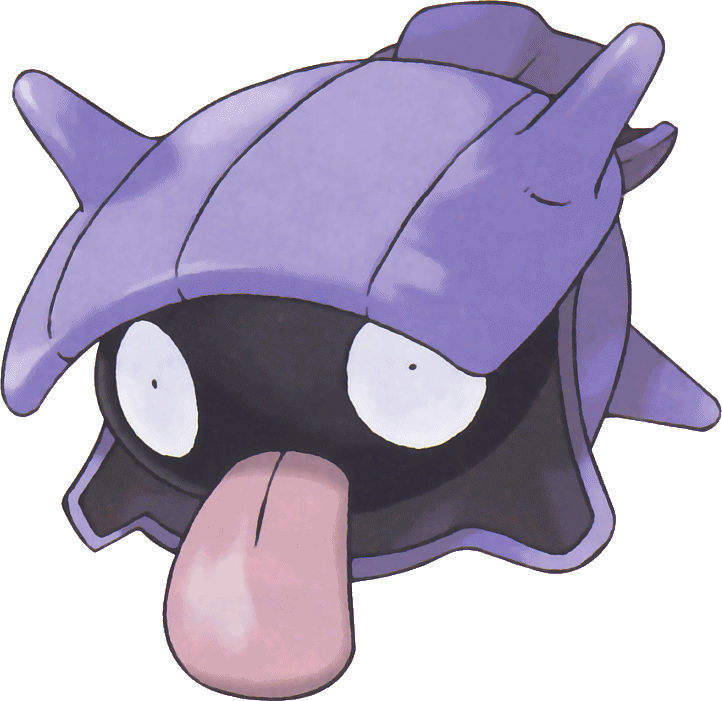 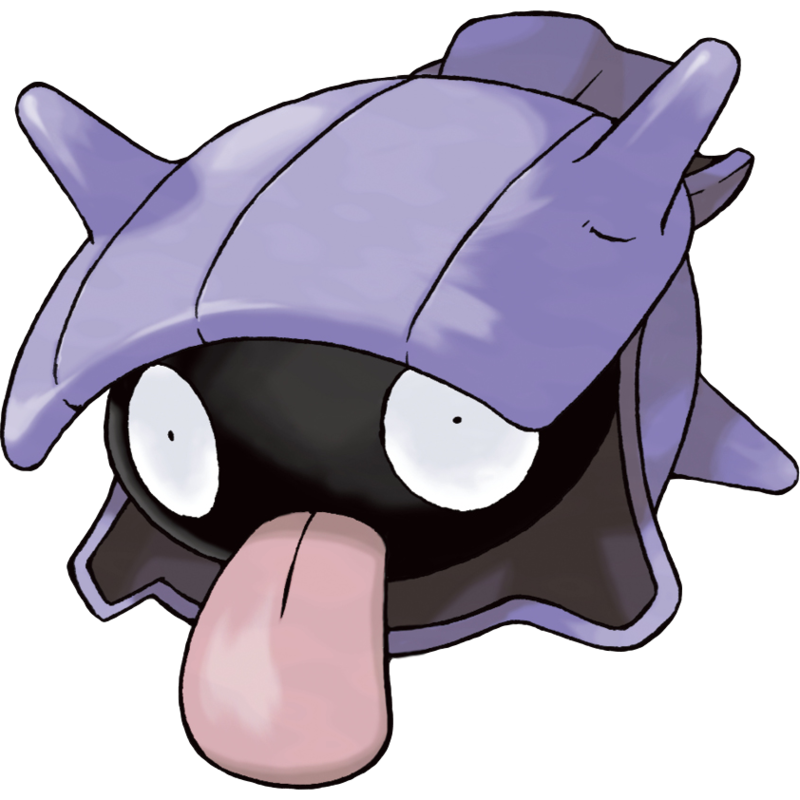 This is the official art by Ken Sugimori of #090 Shellder, released in Pokémon FireRed and LeafGreen.